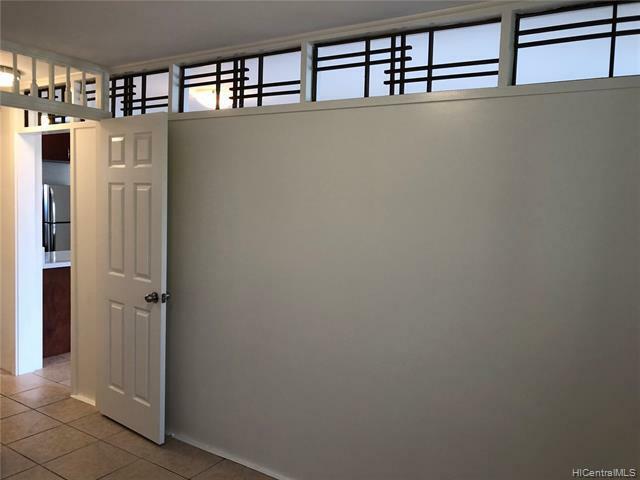 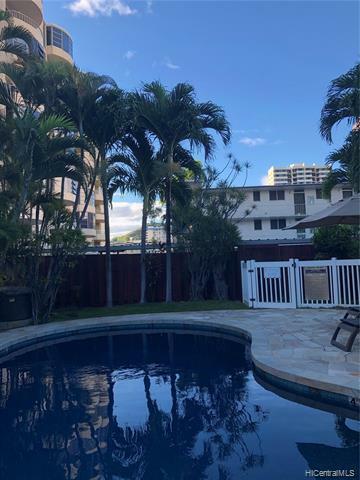 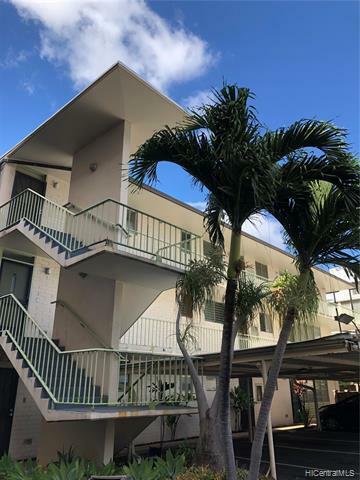  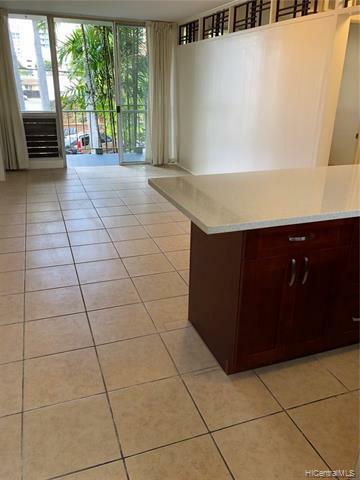 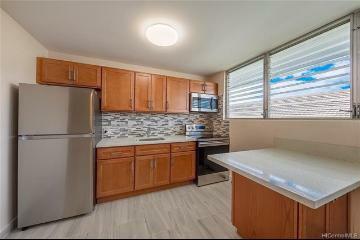 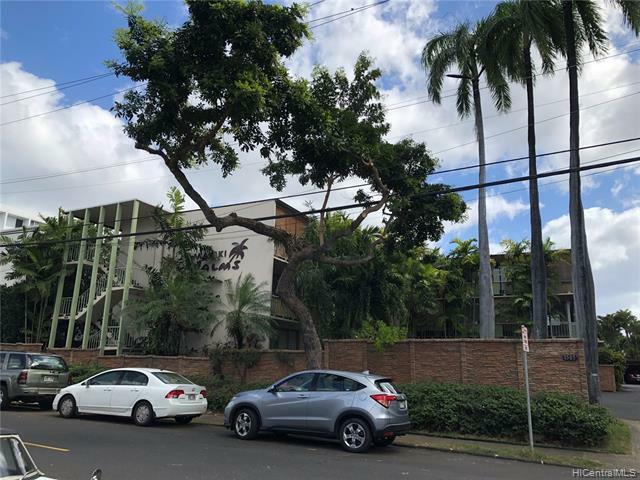 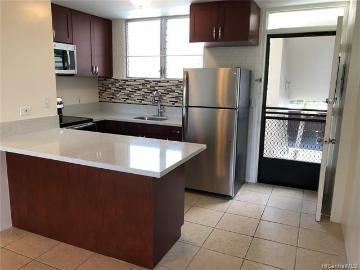 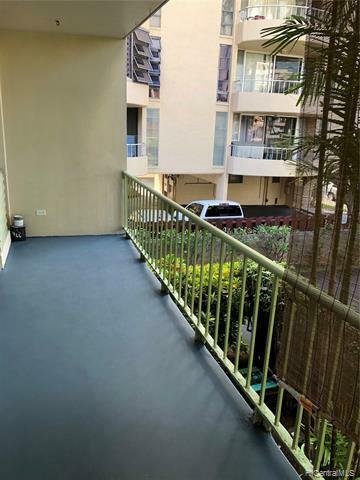 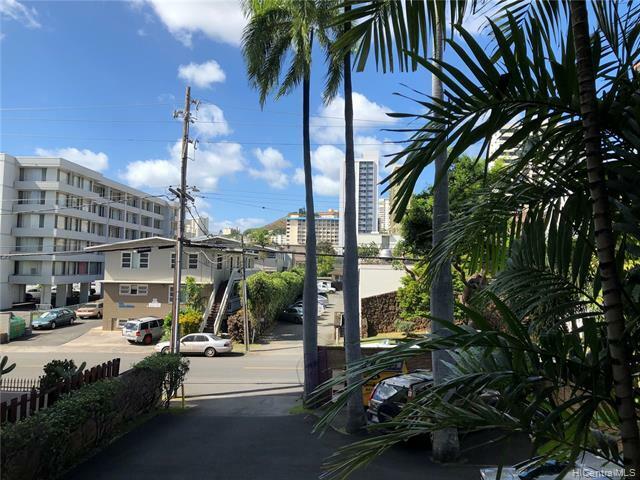 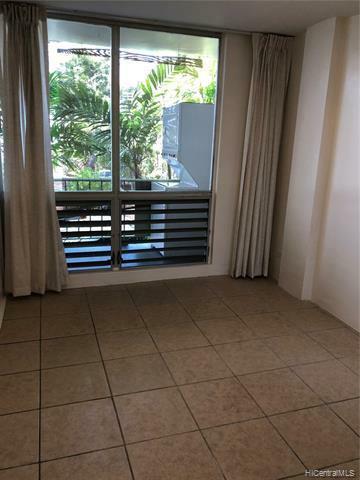 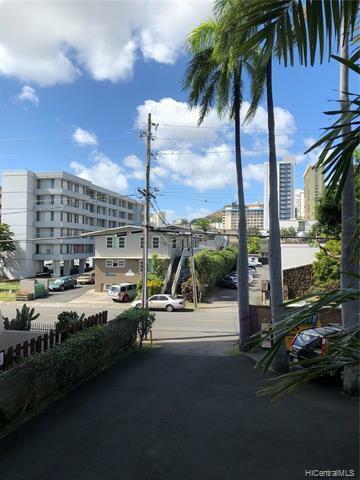 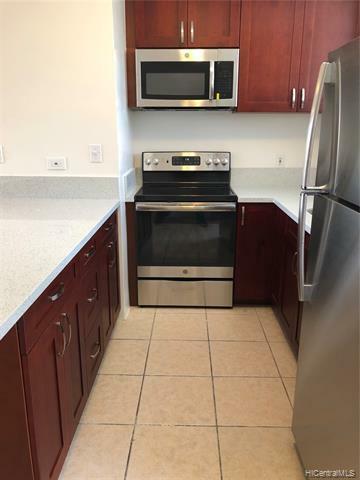 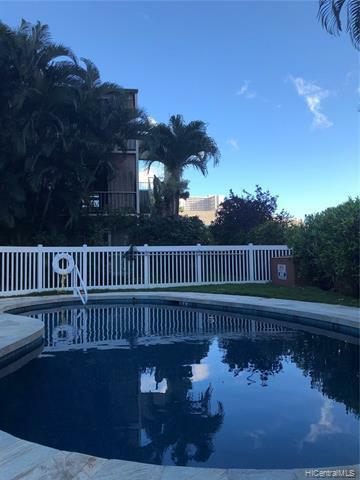 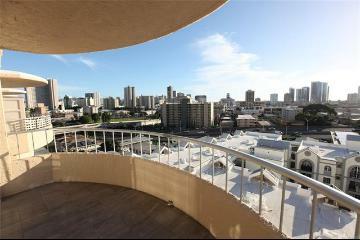 Newly remodeled 1 bedroom corner unit in Makiki Palms! 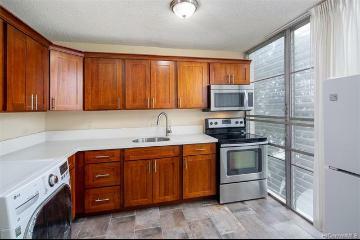 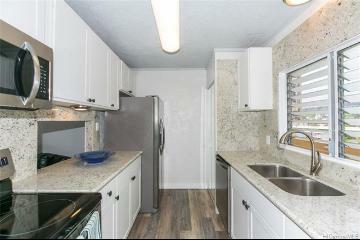 Upgraded cabinets, solid surface counter tops, new appliances, and fresh paint. 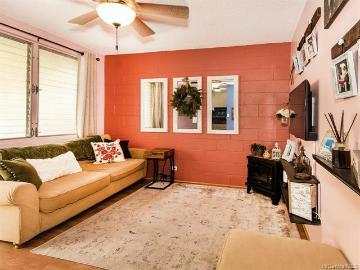 Open layout with a thoughtful floor plan. 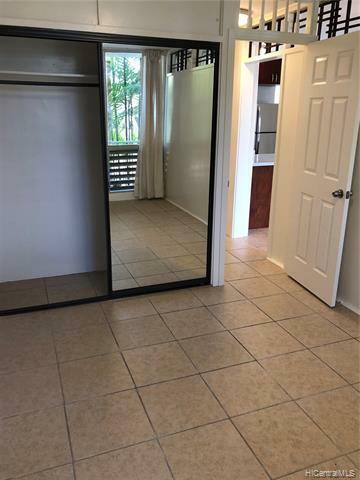 Large private lanai area with washer / dryer. 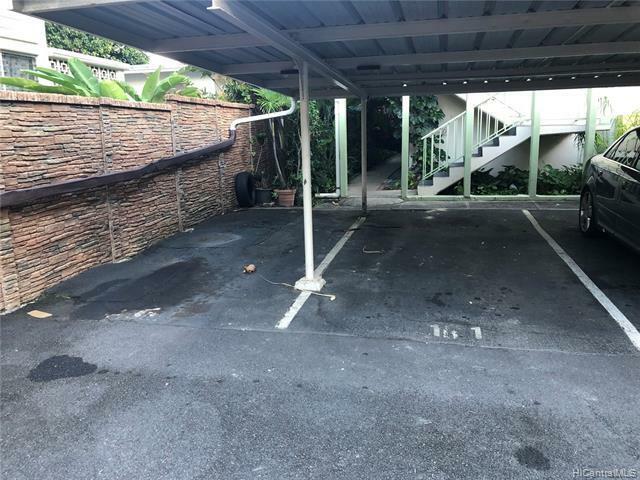 Assigned parking stall. 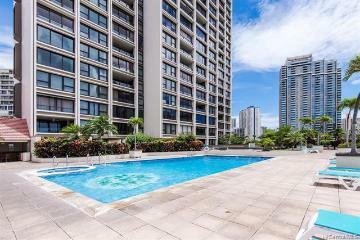 1505 Kewalo Street, 206A, Honolulu, HI.